Looking for something for that stylish someone? Magnificently designed in true Ted fashion, these delightful gift cards are a truly valued gift. 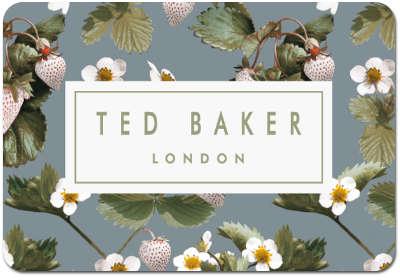 We’ll leave the generosity at your discretion... Can be redeemed online and at Ted Baker stores throughout the UK.